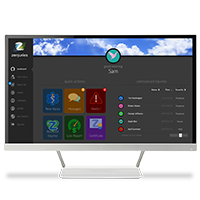 With easy to use applications for your desktop and your smartphone, Zenjuries can help anytime, anywhere. Too long have we toiled in the old ways.Zenjuries application software is completely changing how workers’ compensation is delivered and experienced! Zenjuries is proprietary software and methods providing fully integrated systems capabilities focusing on the workers’ compensation sector. Zenjuries changes the perception of this mandatory insurance into more of a valued employee benefit. Check out our line-up of applications below! One of our updated and enhanced subscription options is zAgent for insurance agencies. If your agency is large or small, it can benefit from all the features that zAgent provides. 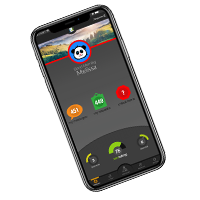 In addition to offering each one of your clients the full Zenjuries Core experience, zAgent users have the ability to overwatch their clients, provide immediate assistance and service, and track and manage individuals, groups, and agent teams. You can even co-brand Zenjuries with your own marketing styles and color. The Zenjuries Core Application is what you need to start using Zenjuries and making your workmans' comp life easier. 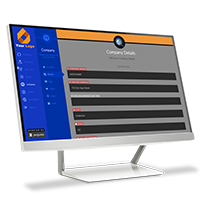 It works through your choice of web browser, and lets you log in to submit injuries, view and manage injured employees, and track all communications and costs. Zenjuries' friendly interface and ease of use will ensure you'll be up and running quickly, ready to save you time and money. Zenjuries Mobile, available on iOS and Android, is a mobile version of Zenjuries Core. 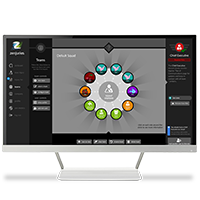 It has all the great features that makes Zenjuries awesome and easy-to-use, but in a format that lets you get the job done on the go. 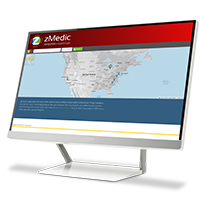 With the added ability to take photos for incidents, and GPS tracking and mapping to let you find the closest zMedic associate, you get form and functionality. zMedic is the newest offering from Zenjuries. It allows urgent care centers to become part of the Zenisphere and appear on every location search that a Zenjuries user makes, desktop or mobile. In addition to providing all the Zenjuries Core features, zMedic allows doctors and care-givers to list their location details, current wait times, special messages, and list of medical services. All of this is available at a touch or click by an end user, maximizing your service exposure. For the Insurance Carriers that want to enhance their own systems or have a value-add for their customers, there is the zSource subscription for Zenjuries. Used along with Zenjuries Core, you have the ability to track your customers, incoming incidents, and have options for a range of customization features to make Zenjuries match your own branding. It also includes personalized assistance, access to our Zenjuries API and development services, and a presence on our Zenisphere map.